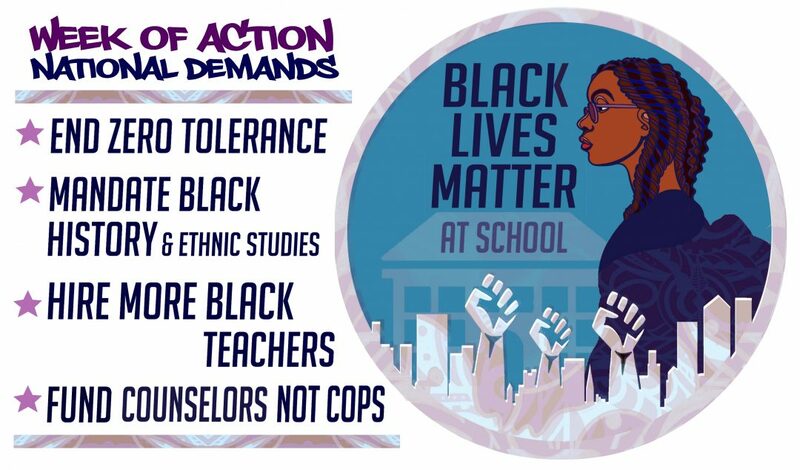 Put Your Community on the Black Lives Matter at School Map! It's time to put your school and community on the BLM@School map of national events. Philadelphia, Seattle, Portland, Los Angeles, Washington, D.C., Chicago, Milwaukee, Boston, Howard County, MD, Baltimore, NYC, Madison, Edmonds, WA, New Jersey, … these are just a few of the scores of cities and communities across the country where educators, students and … Continue reading Put Your Community on the Black Lives Matter at School Map!